In 2015, Stanford computer science PhD candidate Andrej Karpathy decided to test out some neural network tools he'd been experimenting with, and set them to generating plausible baby names. 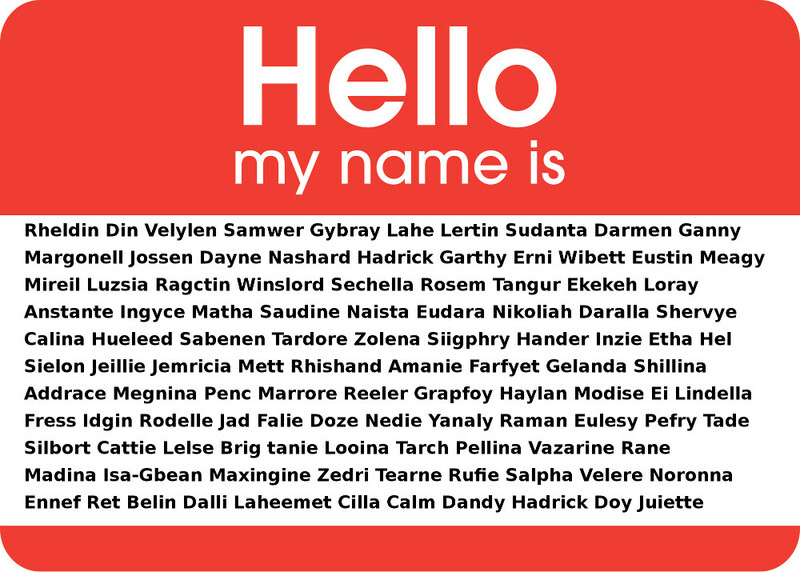 Karpathy trained the net with a data set of 8,000 baby names and turned it loose. It produced a lovely collection of names, 90% of which were not in the training set.